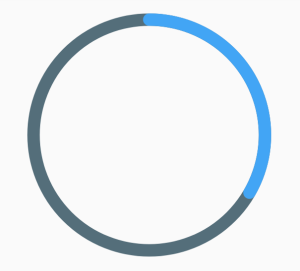 A library for creating animated circular chart widgets with Flutter, inspired by Zero to One with Flutter. Check the examples folder for the source code for the above screenshots. flat (default) Segments begin and end with a flat edge. round Segments begin and end with a semi-circle. Charts expect a list of CircularStackEntry objects containing the data they need to be drawn. Each CircularStackEntry corresponds to a complete circle in the chart. 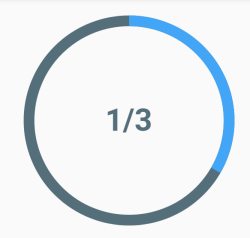 For radial charts that is one of the rings, for pie charts it is the whole pie. Radial charts with multiple CircularStackEntrys will display them as concentric circles. Each CircularStackEntry is composed of multiple CircularSegmentEntrys containing the value of a data point. In radial charts a segment corresponds to an arc segment of the current ring, for pie charts it is an individual slice.